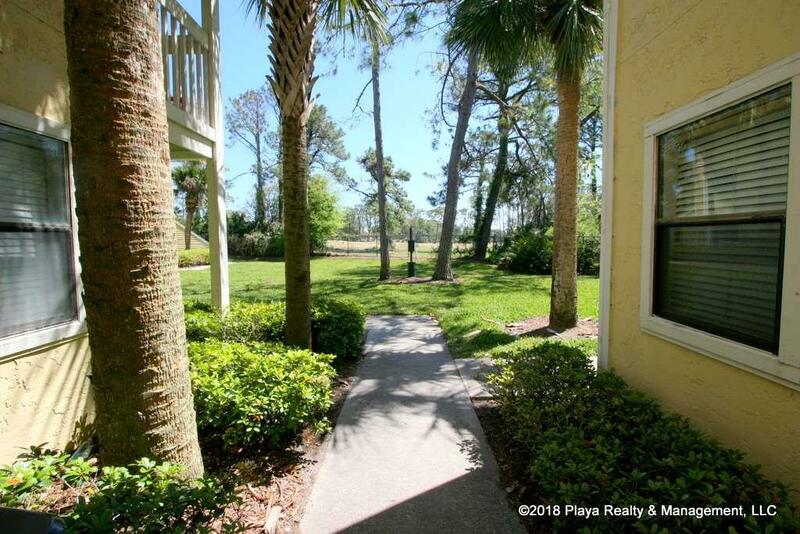 This 1 bedroom/1 bathroom ground floor cozy condo is ideally located in the Summerhouse community in Ponte Vedra Beach. 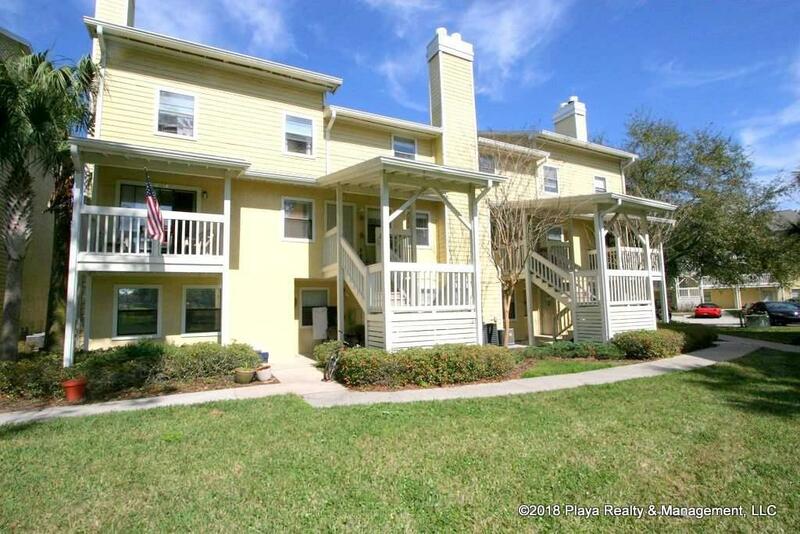 New paint in neutral colors and new tile floors throughout. 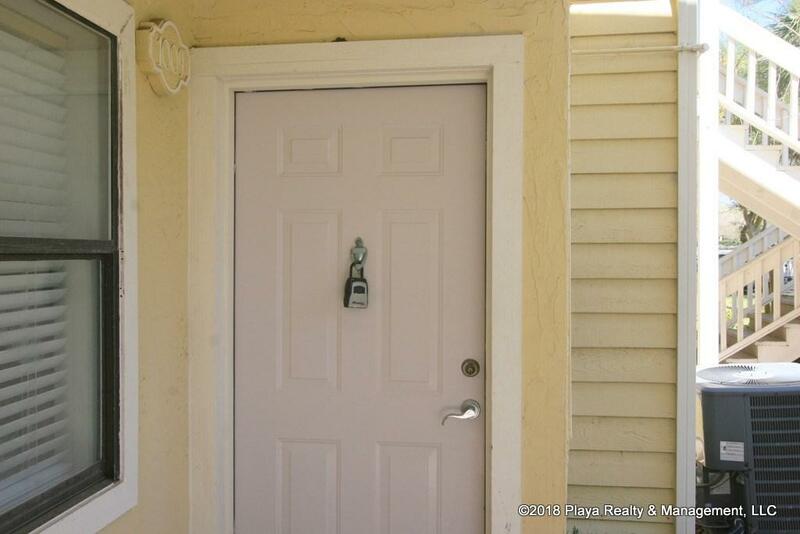 Kitchen is equipped with all appliances and the condo has a courtesy in unit washer and dryer. A wood-burning fireplace completes the condo. 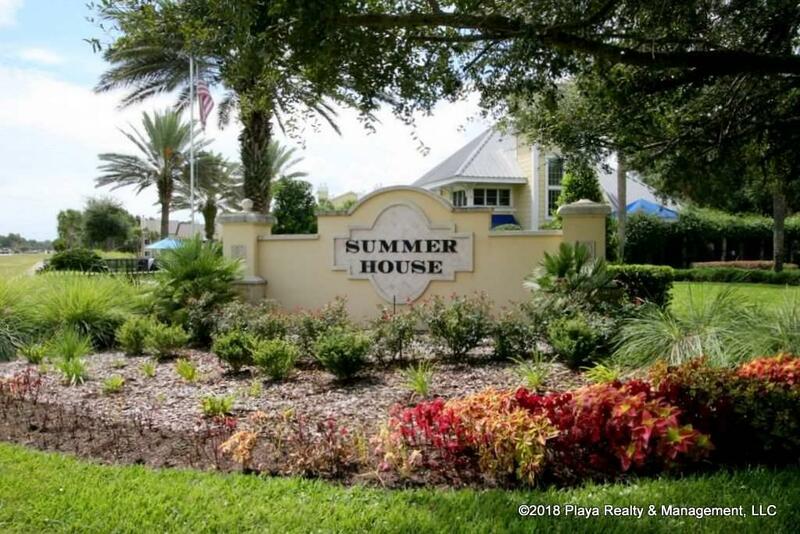 This gated community is close to A1A, JTB, great shopping, restaurants and the beach. Club facilities, Clubhouse and Club Pool. No covered parking. Pets will be considered. Available Now. No smoking please.